This product is amazing I had a migraine headache and after 10 min gone. Love the way my scalp smell . First try and I’m hooked!!! I will try other products! 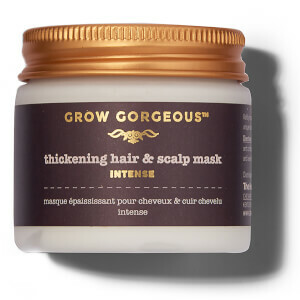 It tingles and leaves my hair very soft and shiny... you can feel it working! I really liked this product. First time left in a couple of hours, second time a couple of days. Didn't make my hair greasy but when washed my hair really fluffed up! I use this Twice a week. After putting it on I can feel my scalp tingling. After using it for a couple of weeks I can feel new growth! I wish that I had found this sooner!!!! 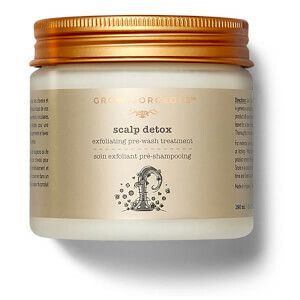 This product left my scalp/ hair very dry and not nourished . I followed instructions and only used it one time. The company refused a re-fund for an open product. Just ridiculous. My hair has been a mess the last year after alot of colouring. The colouring made my hair brake completely on the right side. After using this just the first time my hair just felt and looked completely different, I was pleasantly surprised! It felt thick, strong and healthy. I have now used it three times and I feel my hair getting longer. Im in love with this product! I have been using this daily for over a month. My hair is noticeably fuller with more texture. I already bought another bottle. Highly recommend for fine hair. 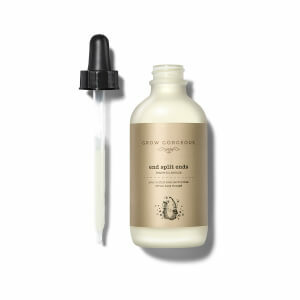 This product literally gives my hair the boost it needs! I love the menthol sensation and after washing and drying my hair it has so much more volume than usual, it's my go to product before a night out. I have always struggled with having quite flat, limp hair - no volumising shampoos have ever worked for me. 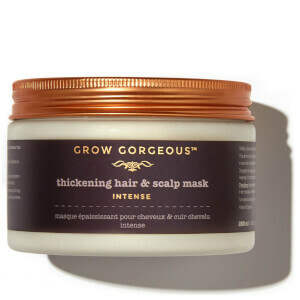 This is the first product that I have found that gives a noticeable improvement to the volume of my hair... I will definitely repurchase!